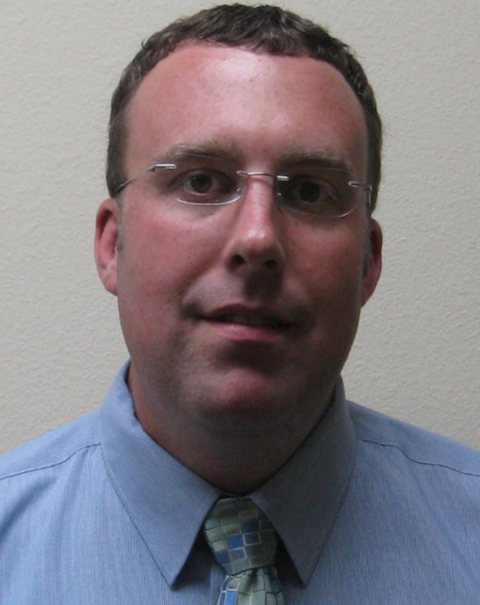 Jeremy J. Donai, Au.D., Ph.D.
Dr. Donai is owner and audiologist at Advanced Hearing Center of Morgantown, LLC. He grew up in Masontown, PA and spent much of his time as a child in Morgantown. Dr. Donai has been an audiologist for 14 years and has worked in various settings. He has published numerous research and practitioner-based articles and has been invited to speak at numerous state-level conferences. Working with hearing aids is a passion for Dr. Donai and he has years of experience and tremendous success fitting adults with hearing loss. 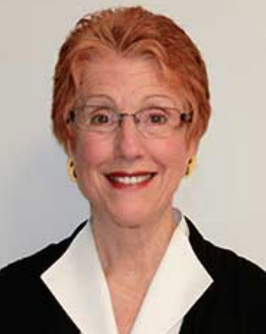 Mary Paul has practiced audiology for more than 30 years in Morgantown as Mary Paul Hearing Services. Mary is a compassionate audiologist who truly cares for her patients. 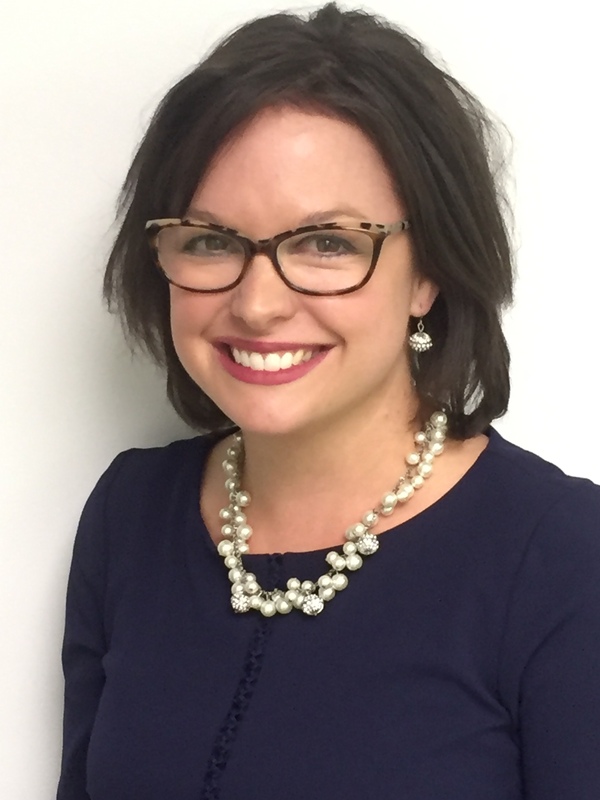 Dr. Andrea Yost is a clinical audiologist at Advanced Hearing Center of Morgantown, LLC. Dr. Yost grew up in Rivesville, WV and has been a resident of Morgantown, WV for the last 10 years. As a graduate of West Virginia University, Dr. Yost has had a vast array of clinical experiences. Dr. Yost holds certificates in Gerontology and Disability studies. In addition to her clinical work, Dr. Yost also teaches as an Adjunct Instructor at the university level. Helping people hear better is our passion at Advanced Hearing Center of Morgantown, LLC. Our goal is to facilitate an improvement in our patient’s quality of life. Through the use of a hearing aid, Dr. Yost strives to keep her patients connected to their world.